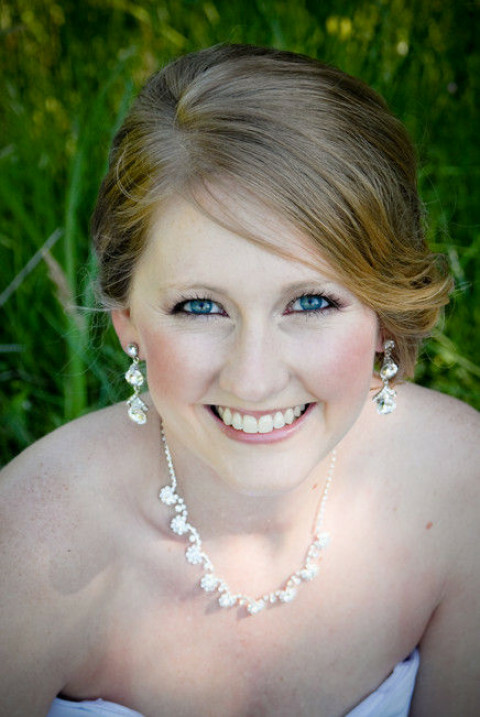 Click/tap here to find the best Flower Mound, Texas professional photographer for your needs! 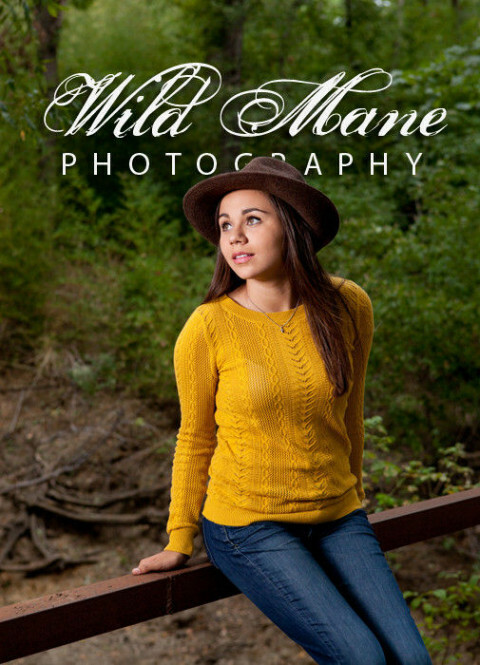 Natural Light On-Location Photographer serving Flower Mound/Lewisville and Dallas/Ft. Worth, Texas areas. Specializing in Maternity, newborns, babies, children, and families. Flower Mound Family, Children, Senior Photographer. Studio and On Location. I am primarily a portrait photographer, with an emphasis on high school seniors, maternity, newborn and children. My style is clean, artistic and classic. I spend a lot of time with my clients, and always work diligently to make sure we get the best portraits possible. With over 15 years of experience.We have covered areas from Miami, Tampa, Atlanta and Dallas. Have worked in the media for actors and models, sports, public relations, ballet, seniors, families, babies. Indoor studio and outdoor locations. Have specialized in black and white, hand tinting, special effects and the newest look available. Also can offer jewelry, purses, blankets, laser don't hesitate to ask. Some photographers take great images -- I make great images. Through a combination of my photographic skills and an expertise in digital art -- I can turn a lifeless photograph into a creative, eye-catching image. I love to mimic creative "styles" of photography, from commercial to experimental, soft glamour to hard rock, Warhol to Frazetta - show me a style you like, and I'll surround you with an image of you you'll love. Full service portrait studio. 12 years in Grapevine area. Specializing in Families, Children and High School Seniors. We also offer Business Headshots, Model Portfolios, and Corporate Brochure/Website imaging. 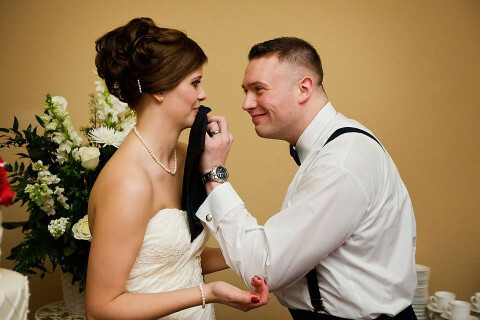 Mike Lewis Photography provides the best in Wedding and Event photography in addition to Commercial photography work. 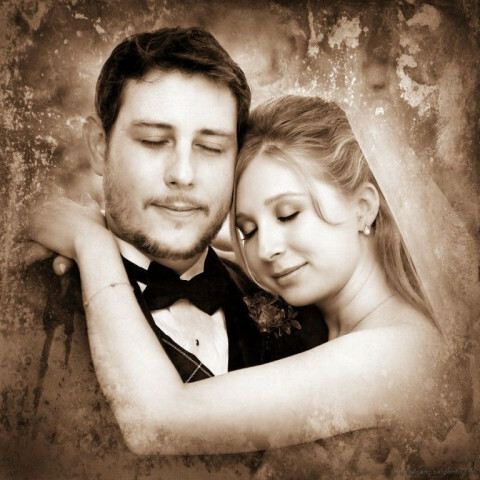 Jim Cowsert is a Grapevine Texas Photographer specializing in wedding photography, family portraits, senior photography, and local sports photography. I specialize in family and wedding photography. 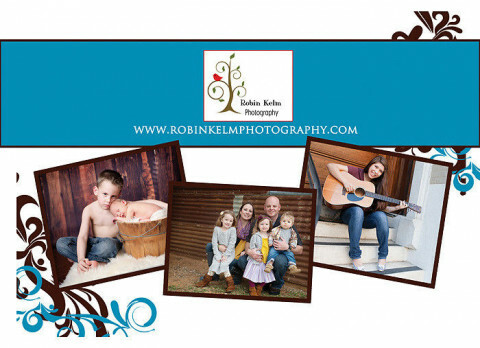 My studio is in Roanoke, and I travel quite a bit on-location throughout the Dallas/Fort Worth area as well.